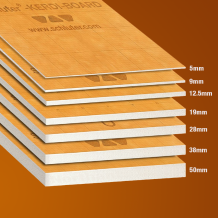 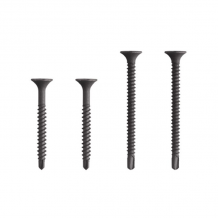 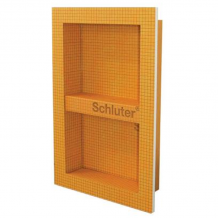 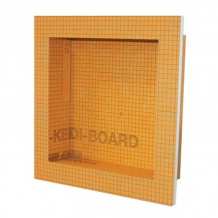 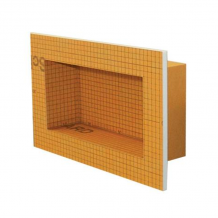 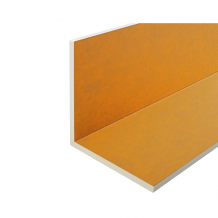 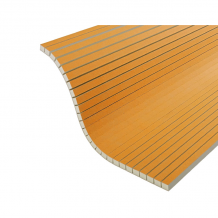 Schluter KERDI-FIX is a single-component sealing and bonding compound with a silane-modified polymer base. 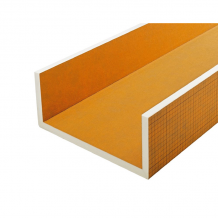 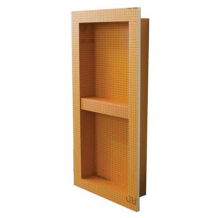 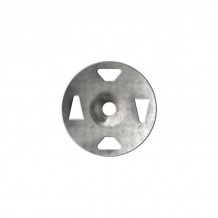 It is odor-neutral, UV- and weather-resistant, and contains no solvents. 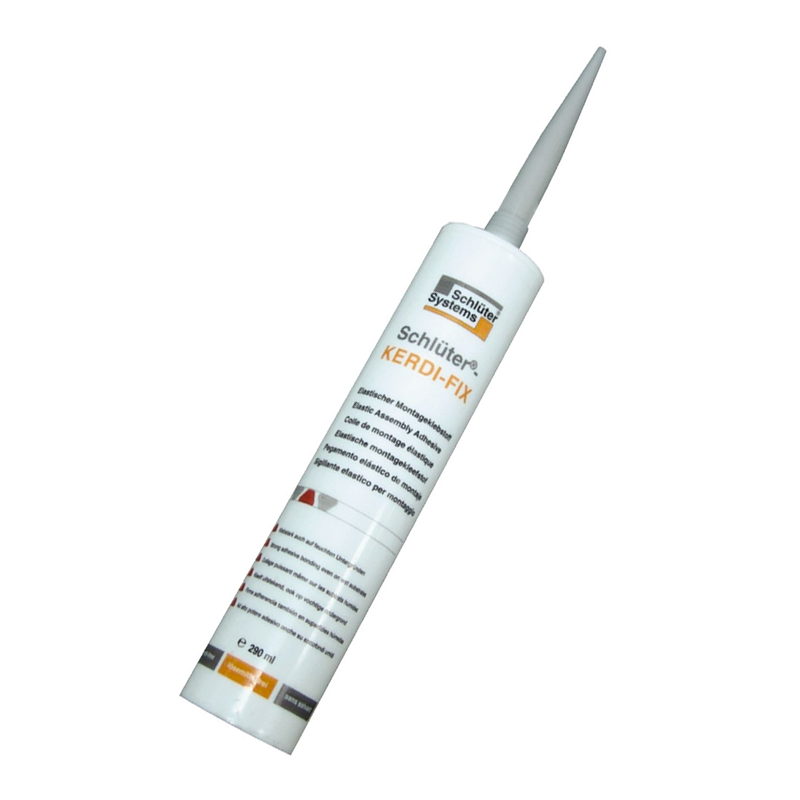 KERDI-FIX is elastomeric and bonds well to most materials, such as wood, stone, concrete, metal, glass, and many plastics.